reelVIEWmedia is currently working with Strawberry Property in the south west of the UK to showcase their growing portfolio of property in the area. 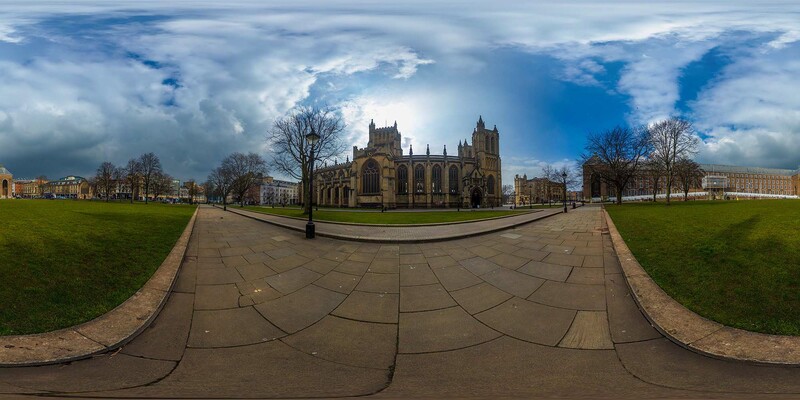 For long term marketability virtual tours are essential for filling and re-filling their properties. Final virtual tours are complemented with some ‘build’ tours, documenting how the houses were before conversion, showing the extent of how they are renovating their properties to the highest specification. 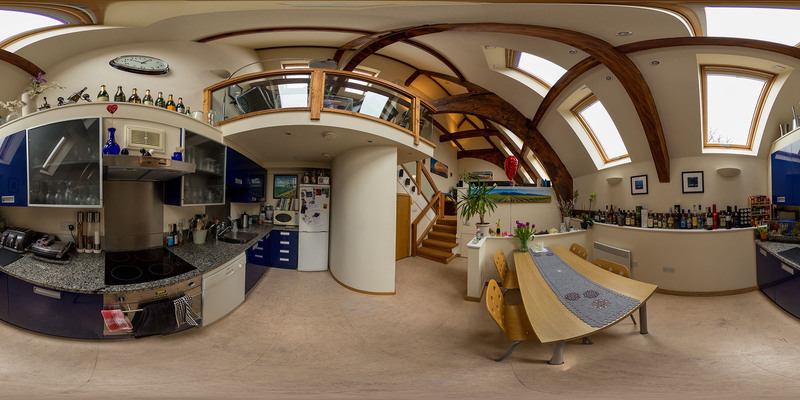 Virtual Tour of a 6 bedroom, multiple occupancy home in the south west of the UK. 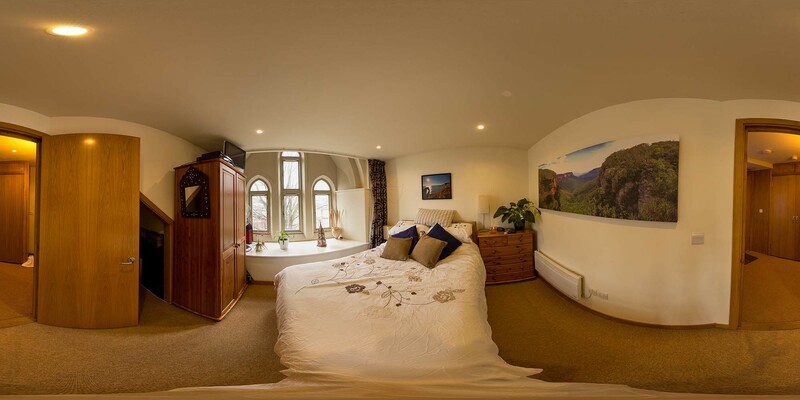 Virtual Tour of a 9 bedroom, multiple occupancy home in the south west of the UK. Virtual Tour of a 6 bedroom Family home in the south west of the UK.